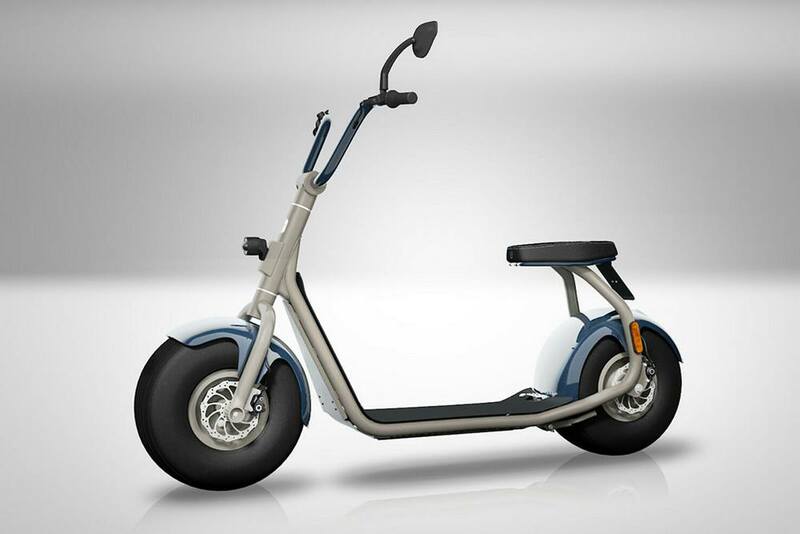 Kiwano KO1 Plus monowheel scooter has a powerful electric motor, natural responsive body control and smooth braking. 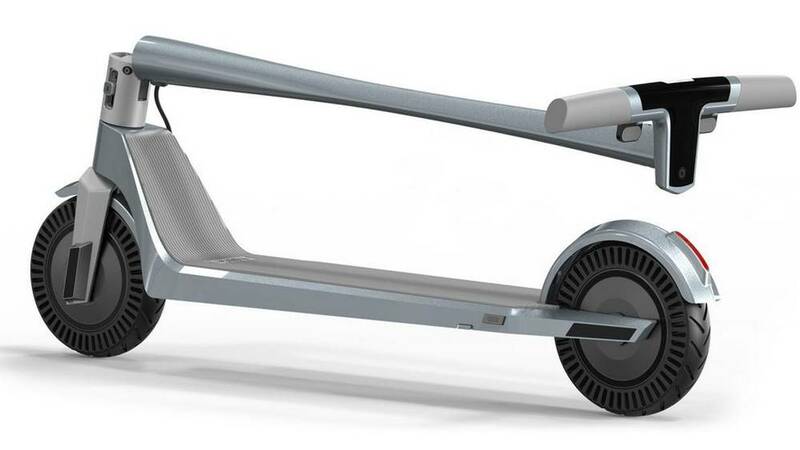 The foldable Ujet sets new standards in electric scooter design. 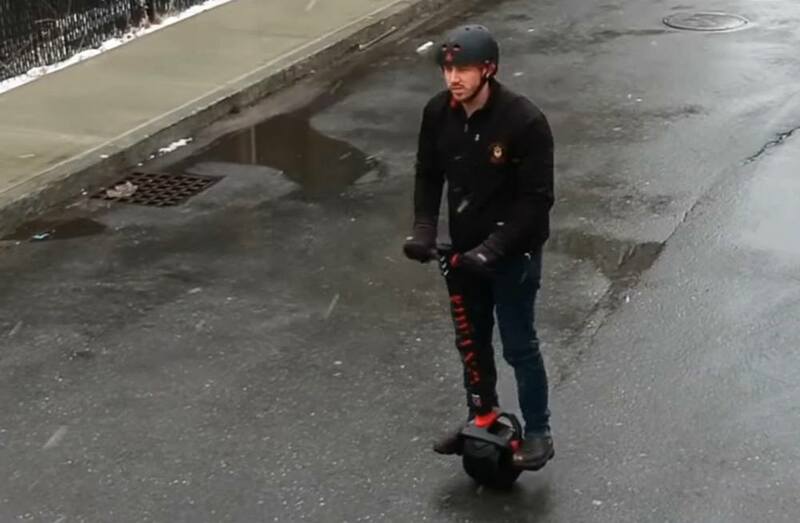 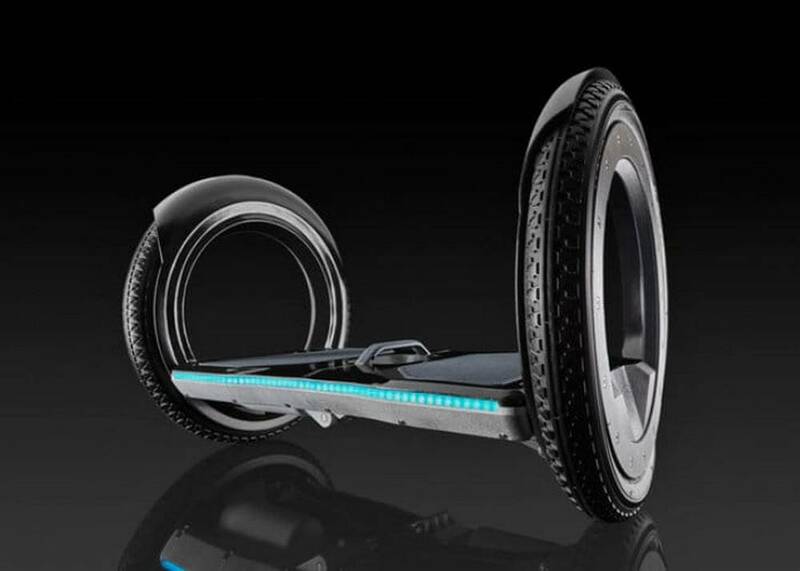 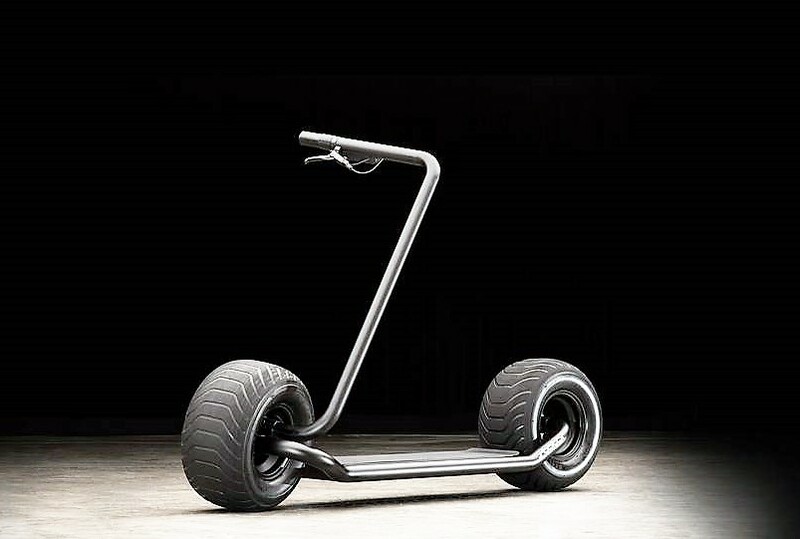 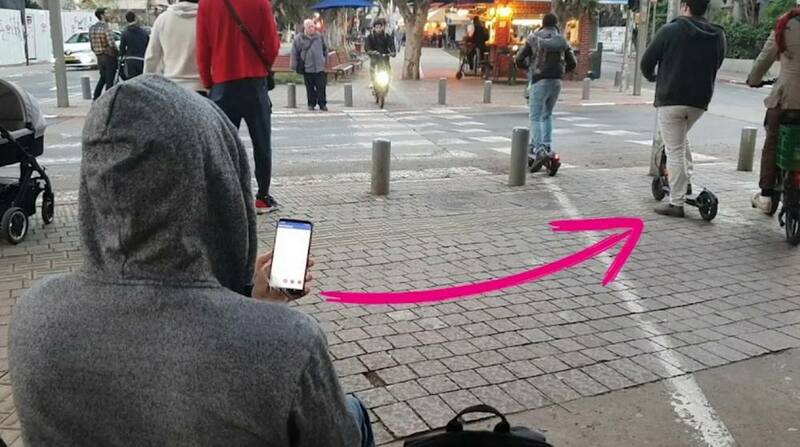 Stator is a self balancing electric scooter, designed to simplify personal transportation. 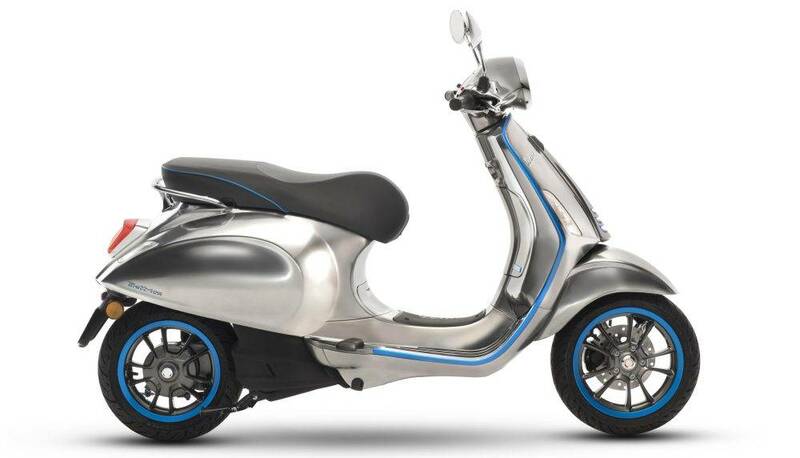 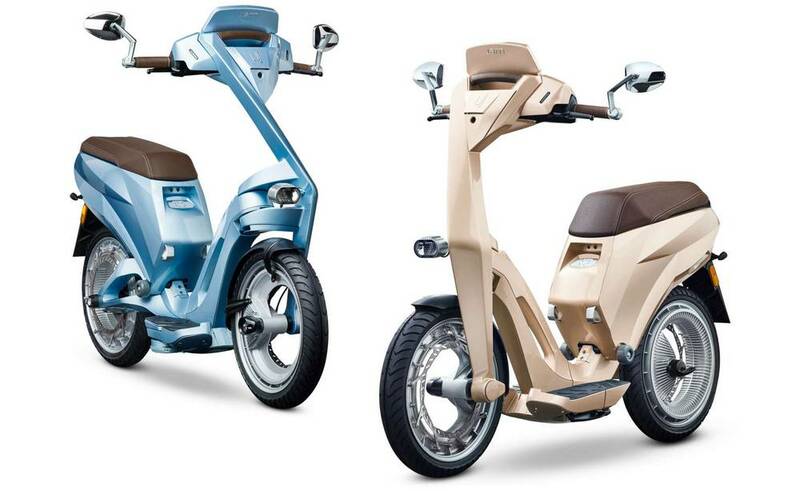 Vespa Elettrica electric scooter begins sales in EU and next year in USA. 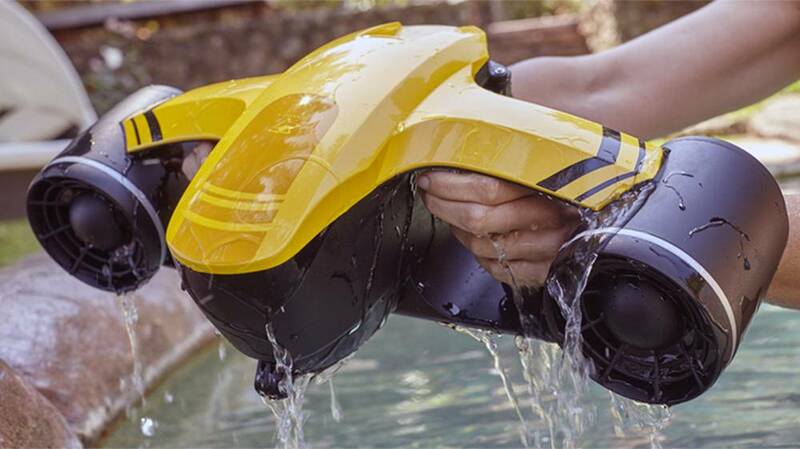 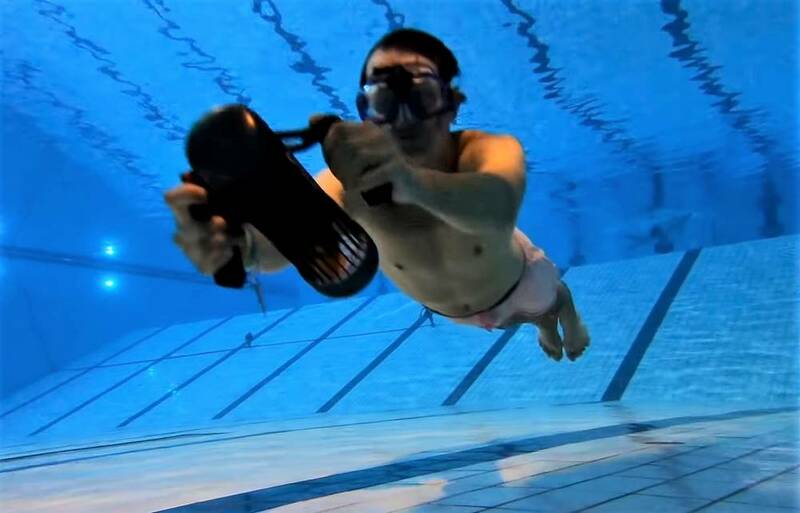 SeaFlyer underwater scooter has powerful water-jets with hydrodynamic thrust, runs up to 60 minutes in one charge.